Remote File Manager allows you to directly access your files on remote computers (Mac, Windows, Linux), NAS and cloud storages (Dropbox, Google Drive, One Drive etc). What's the major difference between Remote File Manager and other file apps? * Streams remote files(docs, photos, movies and music) to your iDevice without doing file transfer. * Manage your remote files right on your iPhone/iPad. * Use CIFS/SMB protocol to access network shares. It doesn't require any additional software running on the server side. Supported OS and devices: Windows, Mac OS X, Linux, Time Capsule, AirPort Extreme and NAS. Access network shares by CIFS/SMB protocol. Manage (copy/move/rename/delete) your remote files from iPhone/iPad. 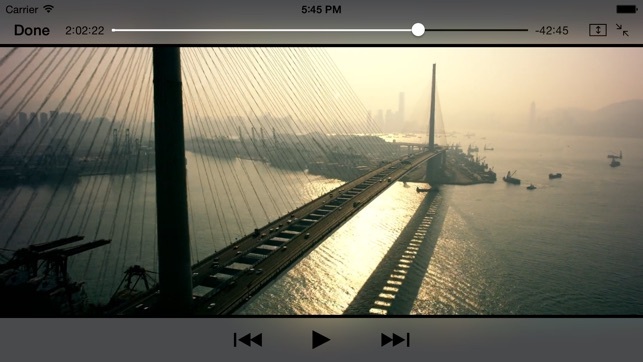 Stream movies and music from network shares to iPhone/iPad. Transfer files between network shares and iPhone/iPad. Search remote files by filename. 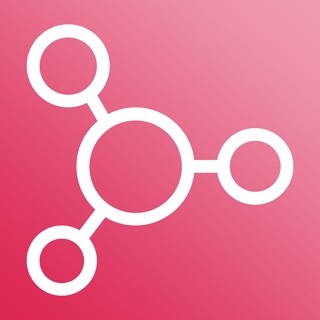 Support network discovery and make connection setup easily. Support VPN and port forward(139 and 445 port) to connect your computer/NAS over Internet. 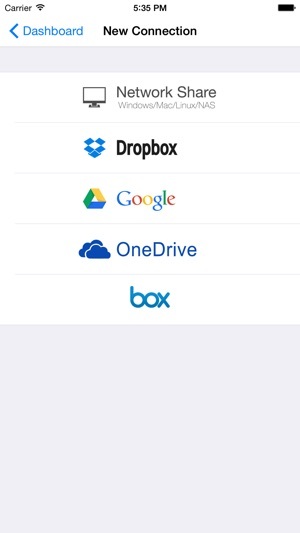 Supported Cloud Storages: Dropbox, Google Drive, OneDrive and Box. Access and manage your files on Cloud Storage. 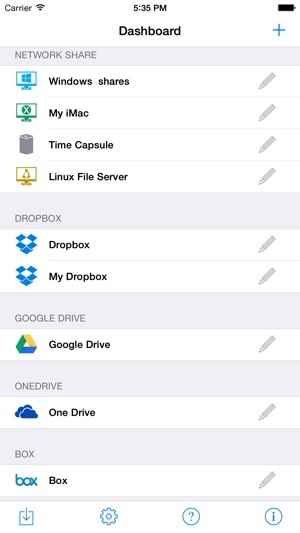 Transfer files between Cloud Storage and iPhone/iPad. 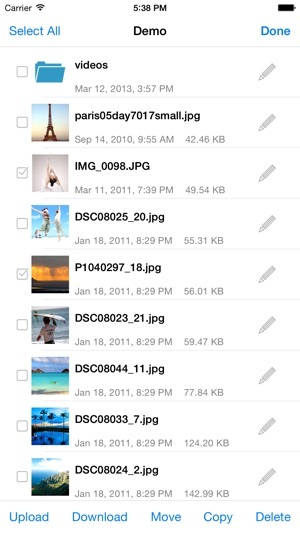 Transfer photos between iOS Photo Library and network shares/cloud storages. Share photos on Twitter, Facebook, Email etc. Support majority video formats: MOV,MP4,M4V,MPV,AVI,XVID,MKV,RMVB,WMV,FLV etc. Fast open large pdf file. Support Outline, Bookmark, page thumbnails, annotation link etc. Resolve an issue that copy and move not working. Two years later: still the best, universally useful tool, and! 1. They've now cleaned up most of the glitches in the file dates; and 2. You can now move and up/download entire subdirectories. It's even easier and hence even more useful! Excellent app, works like a charm via WiFi with my external RAV FileHub power/hub gizmo. I can make backups, transfer data files, photos, etc in and out of my iPad, to and from a thumb drive, SD card, etc mounted on the RAV Filehub. Unbeatable way to back up and exchange files quick and easy, to and from my iPad. No need to fool around with another computer and iTunes and all that jazz. The thumb drive shows up as another "file" on the list-window in the Remote Files app, and I can just upload or download anything between the iPad and the thumbdrive. Fantastically useful!! Still absolutely useful, absolutely indispensable. It's my own personal iCloud, without the risks of stolen data. The one BAD PROBLEM, still not repaired, is that, although the "search" feature does an excellent job of finding what I want, it doesn't TELL ME where it is! So I still have to hunt and hunt for it, if I want its location (and not just to open it). Folder locations are revealed, but not individual files. But still - it's an excellent, easy to use, unbelievably useful app! I've been using this app for about a year and find it to be very handy for moving files around on my LAN. Their are lots of tools, lots of apps to do this and I use several but for simply getting a few files from one location to another, Remote File Manager works best for me. Setup was quick and straight forward (about 12 devices) and use is intuitive (if I can ever keep "upload" and "download" straight). The only nits I've discovered involved transfers to and from a couple of Epson Workforce AIOs and an apparent file size issue with the viewer. All around, I'm a happy camper.